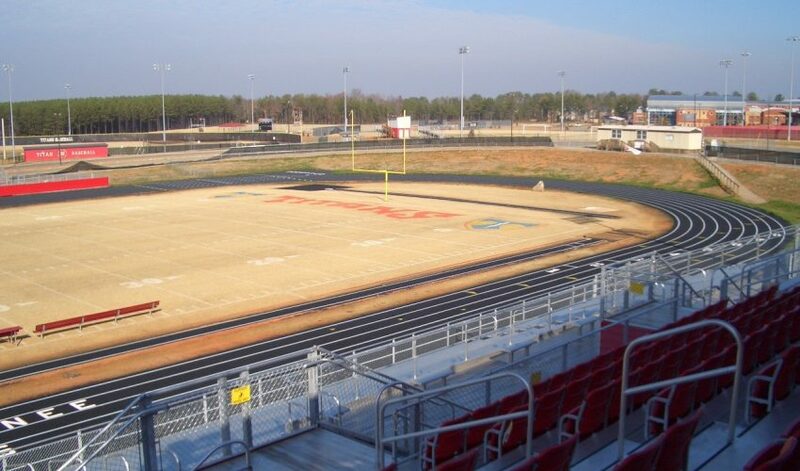 AMT was selected to provide design services to finish the North Oconee High School Sports Complex. 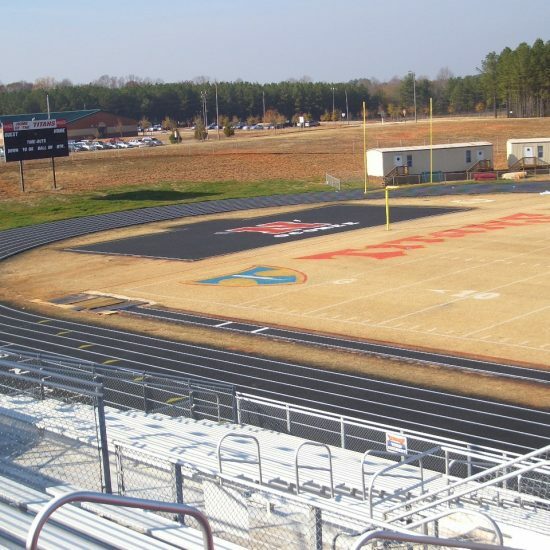 Services included design of all outdoor sports lighting, football stadium in 2 phases, track and field sports design and additional civil site design to provide a workable sports facility. The project included bid and negotiation support and construction management for 3 phases of the multi-year project. 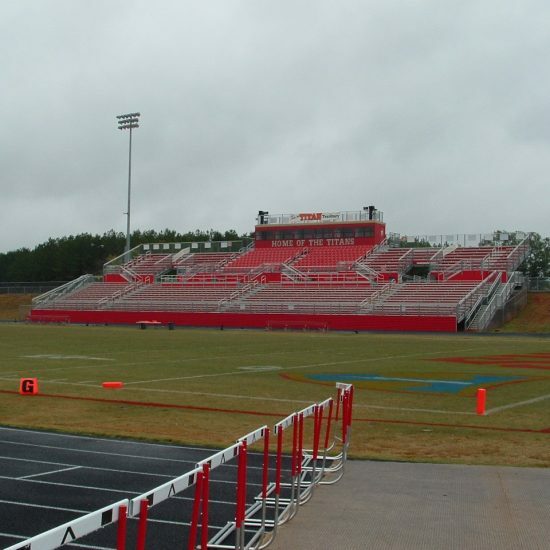 Design included a 3500 seat stadium complex and bleacher areas for the existing soccer, baseball and softball fields as well as fencing for the existing tennis courts.